A statue of Jacksonville namesake Andrew Jackson welcomes downtown visitors. They asked their opinions on everything from health care to social issues. Most of the findings were unsurprising — denser metropolitan areas tended to lean more liberal, while smaller, more rural places were more conservative. 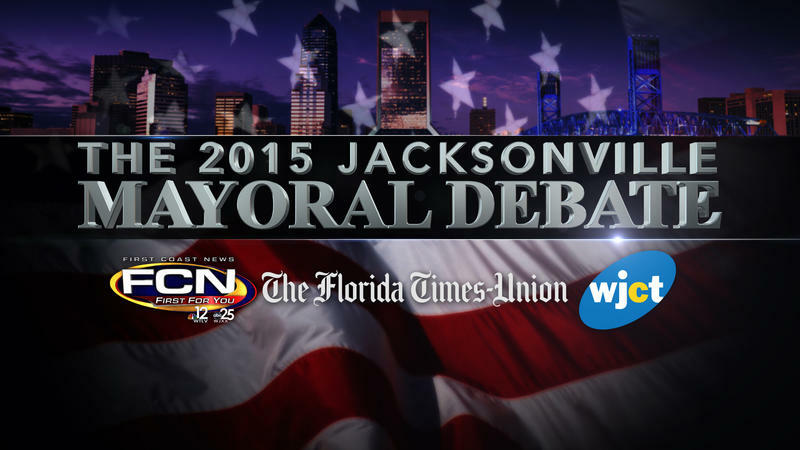 Jacksonville is the fifth most conservative American city, behind No. 1: Mesa, Arizona, and three others. The country’s most liberal city is San Francisco. Jacksonville crowdfunding event One Spark has been shortened from a week-long event to two days. 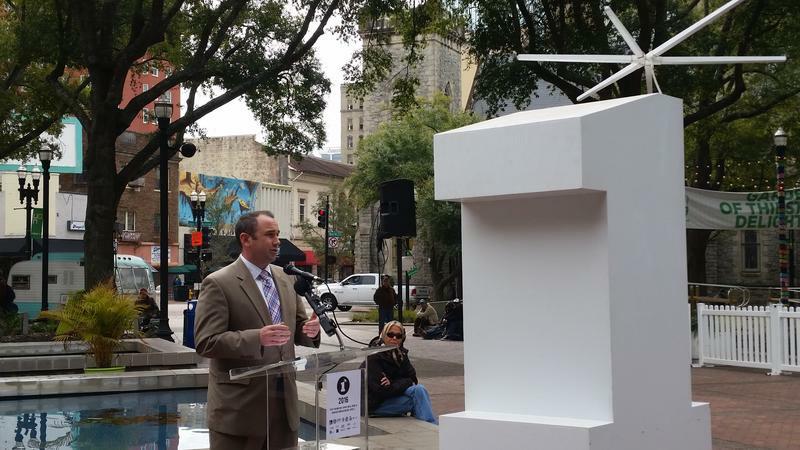 On Monday, officials announced that this year’s One Spark event will be April 6 and 7. This announcement comes after months of speculation about the fate of One Spark, after numerous changes within the organization. 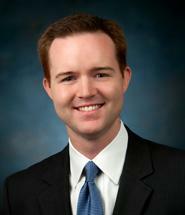 Clay Yarborough, the new president of the Jacksonville City Council, was once a cameraman at WJCT.